Join us in the Children’s Garden at the Henry Carter Hull Library in Clinton. 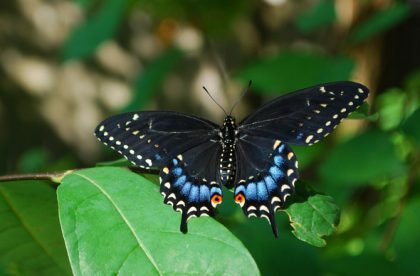 Learn about and plant items that will attract birds, bees, and butterflies. Participants will also be able to plant something to take home. Rain or shine.Program is free however registration is recommended. Register on the library’s website.